I’m a little bit in love with today. 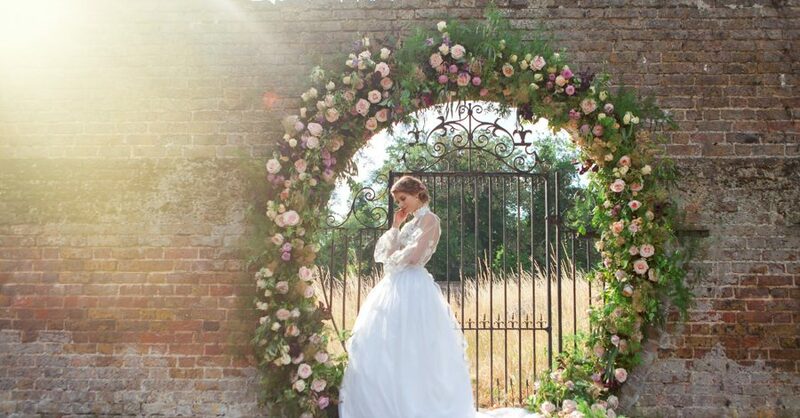 I am feeling full of the joys of spring – and we have so many wonderfully floral, vibrant and fresh wedding style features heading your way over the next few weeks I can’t wait. But today – today’s a little more special than most. I’m thrilled to be featuring a styled wedding shoot by my friend and sponsor Amanda Karen Photography, with some of the loveliest names in the UK wedding industry. 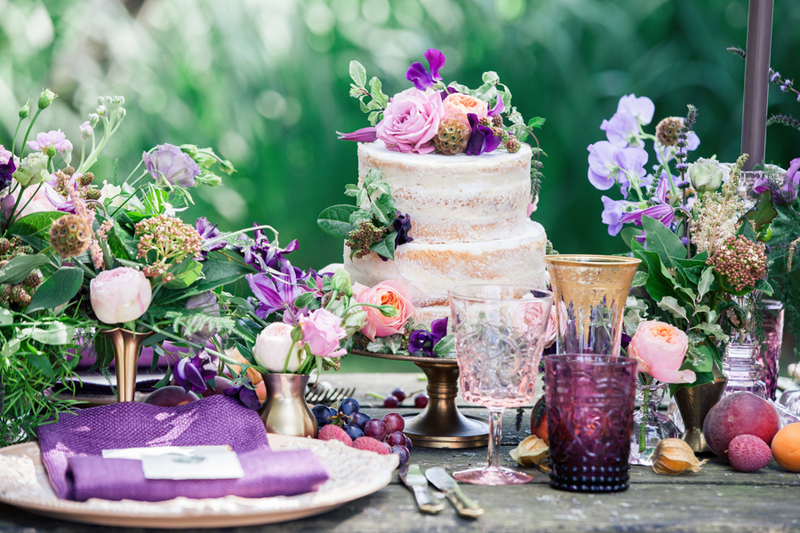 The colours – a super pretty palette of lilac and lemon – are divine. The details are just perfect. Those beautiful ribbons by Kate Cullen… fabulous. Stationery is by Megan Riera, whose gorgeous looping letterforms are right up my street! And those amazing flowers… they’re the work of the incredibly talented Jodie at Acacia. I’m so in love with today, I can’t tell you!